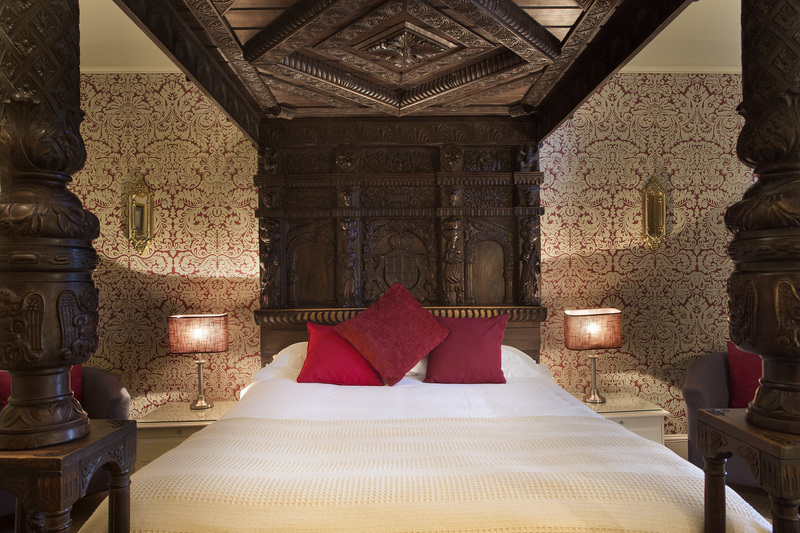 Indulge yourself with one of our beautiful, recently re-designed luxurious Feature Rooms. Our Superior double / twin rooms are beautifully styled with bursts of colour depicting the name. Our double or twin rooms offer total relaxation in stylish surroundings.